The Antler Inn in Jackson Hole, Wyoming, is perfectly situated to Grand Teton Park. 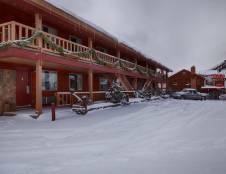 The lodge is just one block south of Jackson's charming, western Town Square, numerous restaurants, shops, art galleries, and nightspots, 10 miles from Grand Teton Park, two miles from the National Elk Refuge and an hour from Yellowstone. 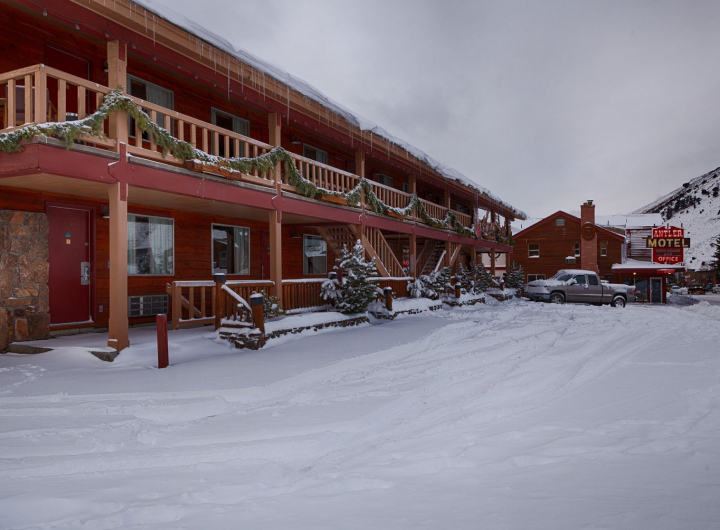 Aside from its convenient location, Antler Inn is a great lodge for families looking for comfortable accommodations at an affordable rate offering over 110 rooms, some with fireplaces. The Antler Inn offers guests great rates, comfortable and clean lodge rooms, and great amenities. 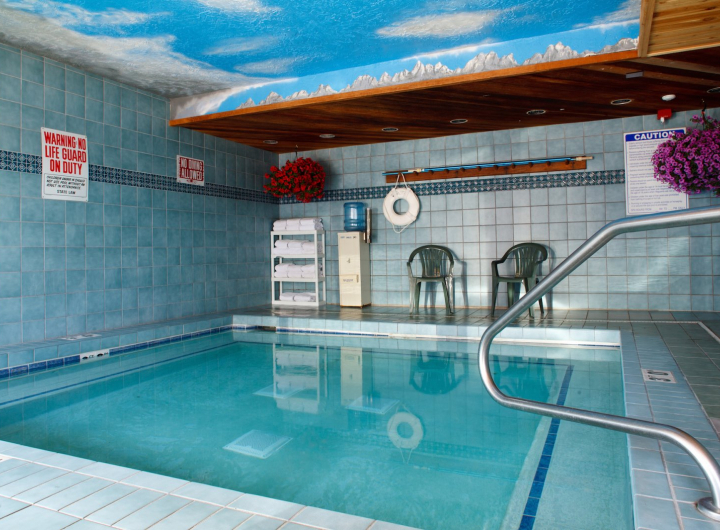 All rooms have access to complimentary WiFi, televisions, air conditioning, heating, coffee maker and refrigerator and on-site amenities include complimentary shuttles to Jackson Hole Mountain Resort, hot tub, guest laundry, and a fitness center. Within walking distance to the lodge are multiple dining and shopping options making its location hard to beat. Room accommodations range from standard rooms with two queen beds, cedar log rooms with knotty pine walls, fireplace rooms, family rooms and suites with fully equipped kitchenettes.